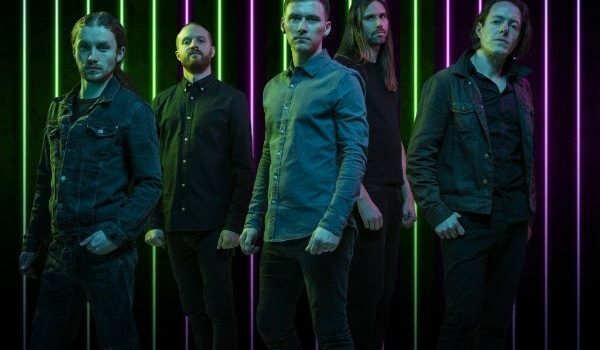 TESSERACT Announce Australian Tour – Spotlight Report "The Best Entertainment Website in Oz"
U.K., progressive metal masters TESSERACT will return to Australia this September! It will be nearly three years exactly since the band’s last visit and in that time their fan base has increased immensely as this tour sees them playing their biggest rooms yet. Tickets for all shows go on sale at 10am Tuesday, April 10. My Live Nation members can secure tickets first during the exclusive pre-sale beginning 11am Monday, April 9.